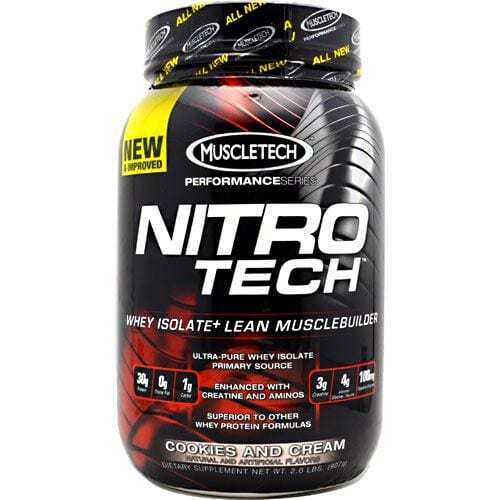 NITRO-TECH® is a scientifically engineered whey isolate lean musclebuilder formula designed for all athletes who are looking for more muscle, more strength and better performance. NITRO-TECH® contains protein sourced primarily from whey protein isolate – one of the cleanest and purest protein sources available to athletes. Other whey protein supplements might have only a few grams of this highly bioavailable and easily digested protein. NITRO-TECH® is also enhanced with the most studied form of creatine for faster gains in muscle and strength. Superior Formula: The facts don’t lie. Build more lean muscle than regular whey protein. Research conducted and published in a scientific journal shows that subjects using the core formula in NITRO-TECH® gained 8.8 lbs. of lean muscle in six weeks compared to subjects who used regular whey protein, who gained 5.1 lbs. Rapid post-workout amino acid delivery. In addition to its the key musclebuilding ingredients, NITRO-TECH® is the first protein to contain all three key free-form amino acids (alanine, glycine and taurine) and is designed to deliver essential amino acids and proteinogenic (protein building) amino acids that are quickly digested and absorbed by your bloodstream – aiding in muscle cell repair and growth and helping make NITRO-TECH® the perfect choice for rapid post-workout amino acid delivery. 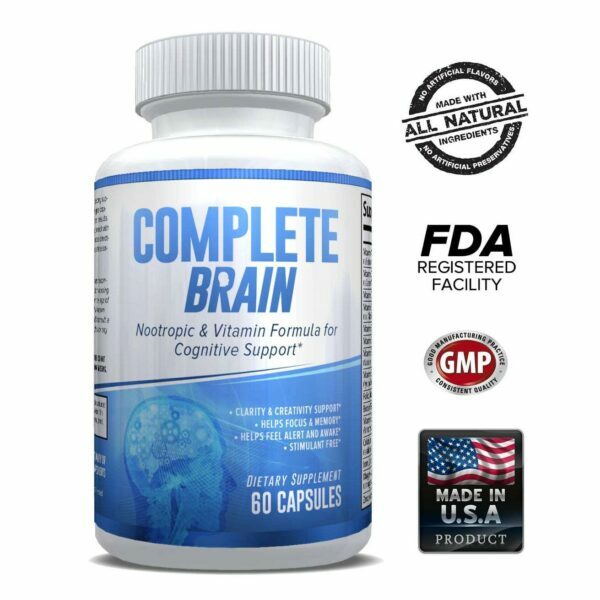 Alanine is the second-most widely used amino acid in protein synthesis after leucine and is the primary amino acid for the production of usable glucose during intense training. Experts believe that supplementing with alanine post-workout can help combat muscle breakdown and promote protein synthesis. 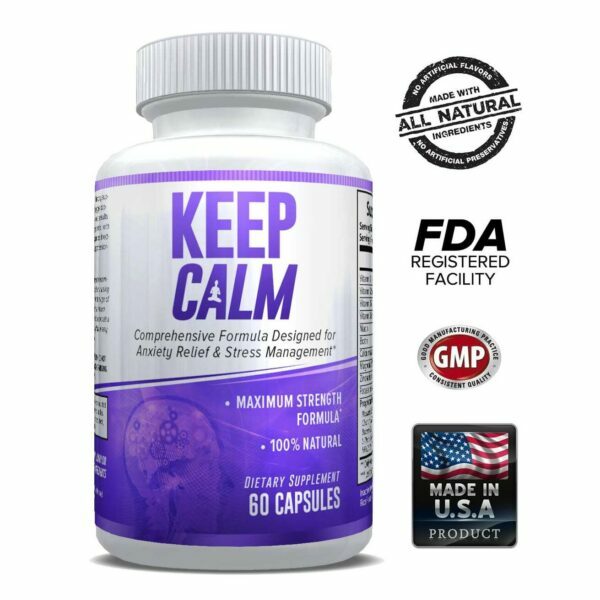 Glycine is an amino acid which has been noted to play a role in the formation of many other biological compounds in the body, such as proteins and creatine, and even supports cell volumization. Taurine is the second-most abundant amino acid found in muscle and aids in cell volumization. Build more strength than regular whey protein. Each scoop of NITRO-TECH® contains a research- proven dose (3 grams) of creatine monohydrate. Combined in NITRO-TECH, whey protein and creatine build more strength than regular whey protein. In one study, subjects using the whey/creatine combination in NITRO-TECH increased their one-rep max bench press by 34 pounds, compared to only 14 pounds for subjects using regular whey protein. Ultra-clean protein formula. A single scoop of NITRO-TECH® contains 30 grams of protein, primarily from whey protein isolate, ultra-filtered whey protein concentrate and hydrolyzed whey protein isolate, with only 1-2 grams of carbs and 1-2 grams of fat! Most protein powders deliver significantly less protein per scoop while some protein formulas are loaded with fat and carbs. The whey protein in NITRO-TECH® has been filtered using Multi-Phase Filtration Technology for less fat, lactose and impurities than cheaper protein sources. Best in class flavor. Every flavor of NITRO-TECH® won in head-to-head third-party taste tests against leading competitors. Get more for your money. Unlike the competition, Performance Series products contain superior key ingredients in clinically dosed amounts that are fully disclosed so you know exactly what you are paying for.